Airtel Books will come with a 30-day trial period, during which five titles from the paid ‘Readers Club’ will be made available for subscribers. Airtel has launched its latest e-reader service, Airtel Books, in a bid to take on the e-books services segment, and in particular, Amazon’s Prime Reading and Kindle Unlimited e-book membership plans. 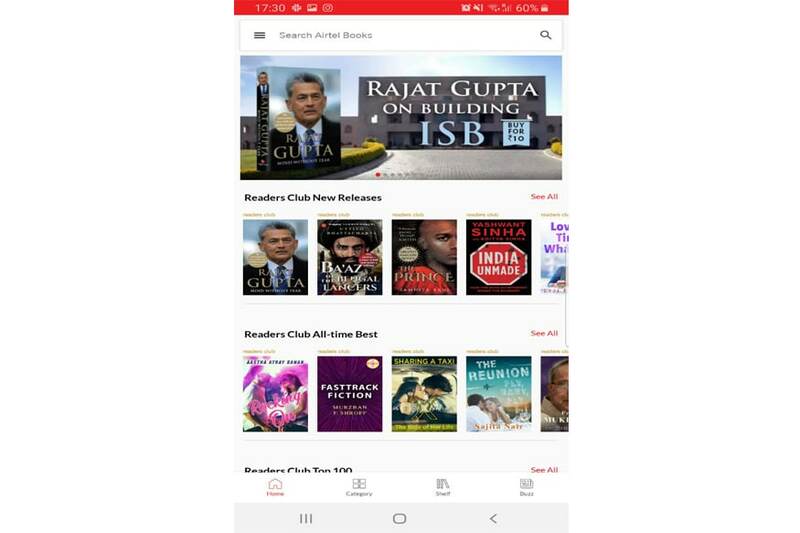 The service, which will reportedly include over 70,000 titles including the latest work in various literary fields, is being made available to both Airtel and non-Airtel customers, and the app will be available on iOS and Android platforms. At the time of launch, Airtel will offer Airtel Books with a 30-day trial subscription period, during which users can check out all the features and the library collection of the service. The entire collection will include over 70,000 titles, out of which there will be over 5,000 elite titles as part of the Airtel Books Readers Club collection. During the trial period, a PTI report has revealed that any five of the 5,000-plus titles will be made available. In comparison, Amazon’s collection extends over millions of titles on its platform, which can be accessed in digital format, as well as ordered as physical copies. Once the trial period is over, users can subscribe to the service by paying either Rs 129 for six months subscription plan, or Rs 199 for a one-year plan. In comparison, Amazon, which provides the most popular e-book subscription and membership service globally, comes with two membership plans that can be availed. Prime Reading, which is bundled with the umbrella Amazon Prime membership, is at no additional cost, and is included within Prime’s Rs 999/year price. 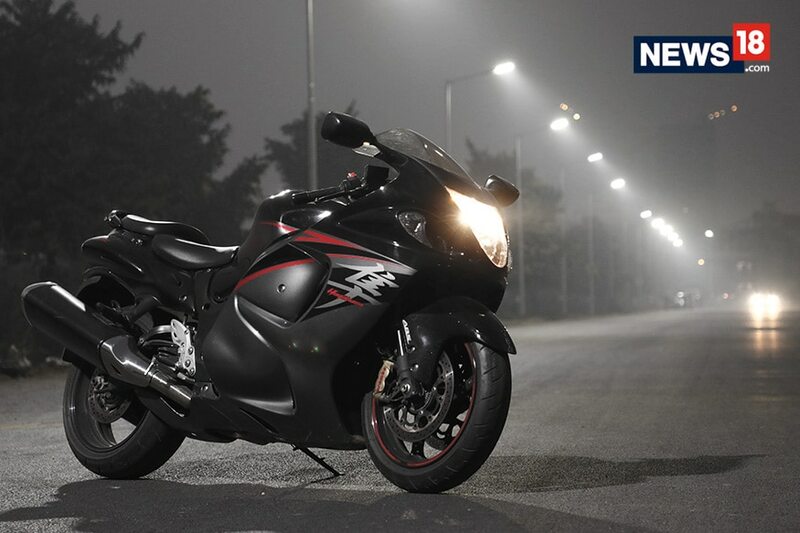 However, Prime Reading only selectively provides a limited library of books to users, and the available library is much lesser than that of Airtel Books. Kindle Unlimited, however, is the full membership service, and is priced at Rs 150 per month. At this price, users are privy to Amazon’s full library of books, and is available across web, iOS and Android devices. Hence, while it is much superior to Airtel Books, it also comes at a higher cost — Rs 1,800 cumulative annual price, in comparison to the Rs 199 annual cost of Airtel Books. While we are yet to find out in detail about the Airtel Books collection quality, the initial impressions of the service is quite satisfactory. As of now, it appears to be a well priced option for the occasional reader that wishes to spend lesser, but still get most good titles available for reading on their mobile devices.